Google’s dominance of search requires them to be ever diligent and constantly improving. This is a double-edged sword for business owners. On the one hand, it means that they must constantly update and improve their own sites. However, most of the changes and updates Google makes create new marketing opportunities for business owners who know about the changes and take advantage of them. 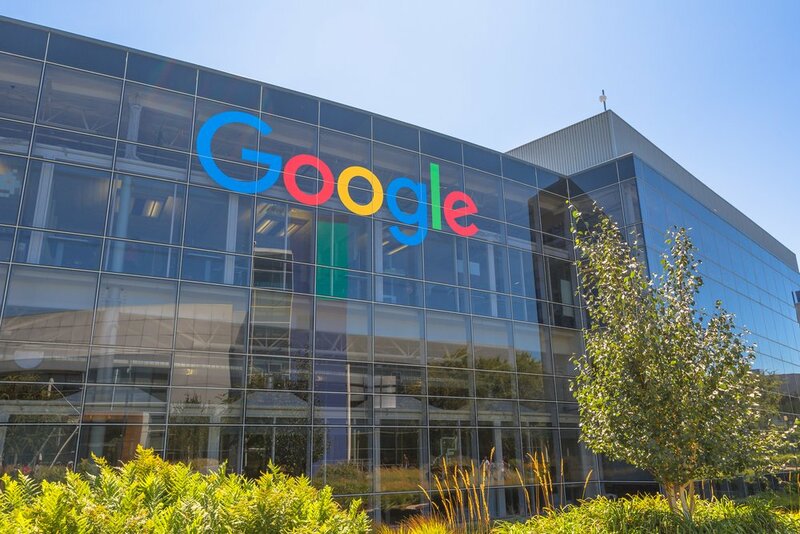 Here are eight recent changes and updates that happened to Google during April that marketers should know about. Marketers who use Google forms should take note that the forms don’t work properly on some mobile devices. Google recommends that marketers who are using forms turn them off for mobile and email campaigns (since most emails are now checked on mobile.) As the company explains, “the Gmail Form creative is not supported on mobile or tablet, so it’s reach will be severely limited given that 75% of Gmail users check email from a mobile device. Be sure to exclude mobile and tablet inventory if you use Gmail Form creatives”. To make it easier for marketers to create creative content for ads. Google has a lot of requirements based on the ad platform and type chosen. They created a new Ad Format Gallery site with the need to know information about all of Google’s display and video ad formats in one place. It’s the first time they’ve revealed formats available across all of Google’s platforms: Adwords, AdSense, AdMob, DoubleClick Digital Marketing and DoubleClick for Publishers. Plus, the formats are updated in real time, so marketers can check back for new formats and updates. Google has made it easier for marketers around the world to optimize their site by giving them access to Google Optimize, which enables customers to optimize their owned and operated web and mobile-web properties through A/B multivariate, and redirect tests. Optimize also uses Google Analytics data to run experiments and site (page) personalization, serving tests and targeted experiences. For a more technical update, Google has changed a few parameters related to keywords. Exact match keywords will show ads on same-meaning queries, covering variants such as word reordering and function word addition or removal. Ads will not be shown for synonyms. While meaningful, Google advises that no action is required from marketers, “it is unlikely at this level at clients will notice a change in traffic.” But it does make it easier to set up ads since certain variations are now automatically covered. Google Trusted Stores have become Google Customer Reviews in certain countries. Google Customer Reviews (GCR) is now available for merchants in the United States, the United Kingdom, Germany, France, Australia, and Japan. Google Customer Reviews has replaced Google Trusted Stores in these countries and qualifying Trusted Store merchants have been migrated to the new program. Any merchants who want to sign up for the GCR program can get started by visiting Google’s onboarding guide. A couple of weeks ago, Google made it possible to view through conversions for Gmail ads. Marketers can now track conversions that occur directly after users view the teaser ads but do not click to open the ad before converting on the website. This will help business owners evaluate the full value Gmail campaigns. Google also announced they’re running tests where they will be showing Shopping Ads on a handful of select, premium fashion and home decor sites. Accounts selected to participate in the pilot have been notified and are eligible at the end of May. Besides opting out, there’s nothing business owners can do to join the trial, but be on the lookout to see if this feature becomes widely available. Google announced plans to limit the effect fake news and websites have on search. According to the BBC, Google uses thousands of human readers who will review search results to prevent situations where people use the algorithm to get inaccurate information or conspiracy theories high rankings or having them presented as answers to questions. This will affect less than 0.25% of searches, but it shows that in the future, accuracy will become more and more important to SEO. For more information about recent changes to online marketing, read this article on recent changes to Twitter.